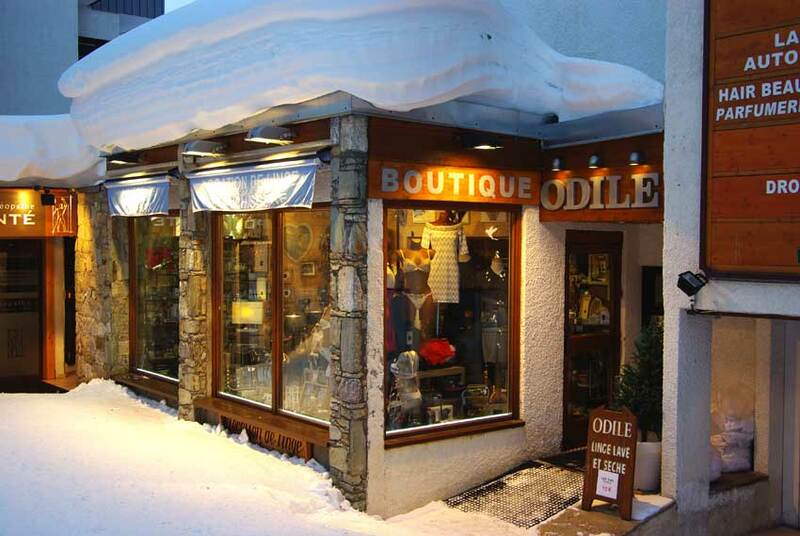 The Boutique Odile, located on the ground floor of the Sefcotel building, offers linen rental (sheets, pillow cases, towels, bath mats, bath robes, table cloths, dishcloths etc), laundry and dry cleaning services. The boutique also sells an extensive range of luxury womens underwear, as well as souvenirs and decorative household items. Open from 9.30pm to 12.30pm and from 3.30pm to 7.30pm every day of the week. Pricing is per week. All customers will be required to pay a rental deposit.